We rewrote book on how a goggle should look, fit, perform and flex. The ForceFlex® soft shell goggle meets ANSI Z87+ standards. Its full TPR body forms a tight seal to protect from small particles, debris, liquids, and injury. 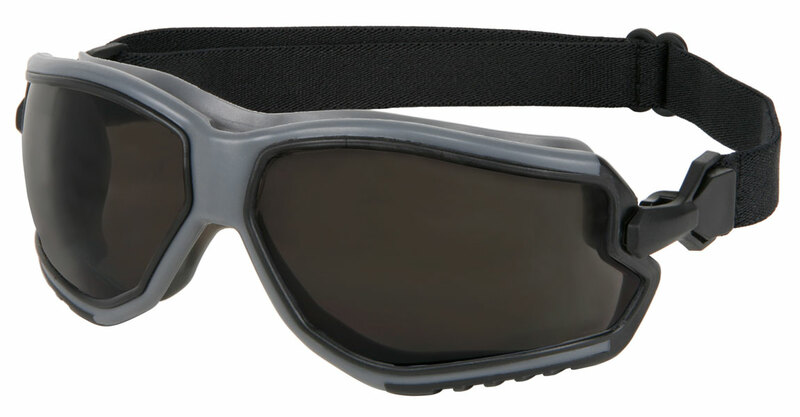 ForceFlex® is the new standard for light weight, low profile, comfortable goggles.